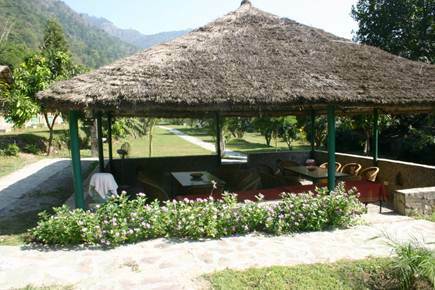 at High Bank Himalayan Retreat – the best Eco Camp Resort along the Ganga. 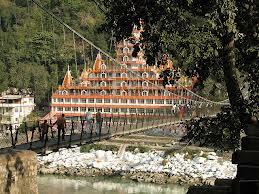 High Bank Himalayan retreat is situated right on the high banks of the Ganges at Shivpuri (15 kms from Rishikesh). 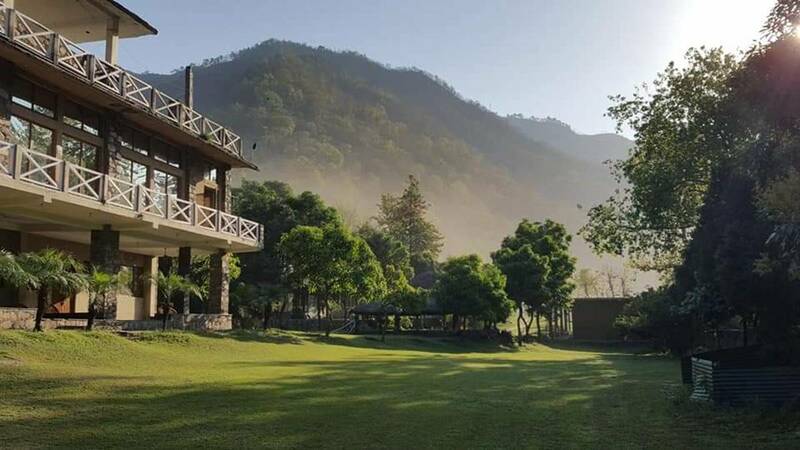 Facing the roaring Ganga, Himalayan Retreat is surrounded by thick reserve forests at the base of Himalayan foot hills and is the best destination camp available along the Ganga. 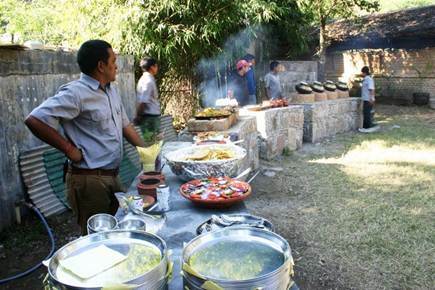 Himalayan Retreat is an ideal destination camp for families and those who are looking for Complete holiday. 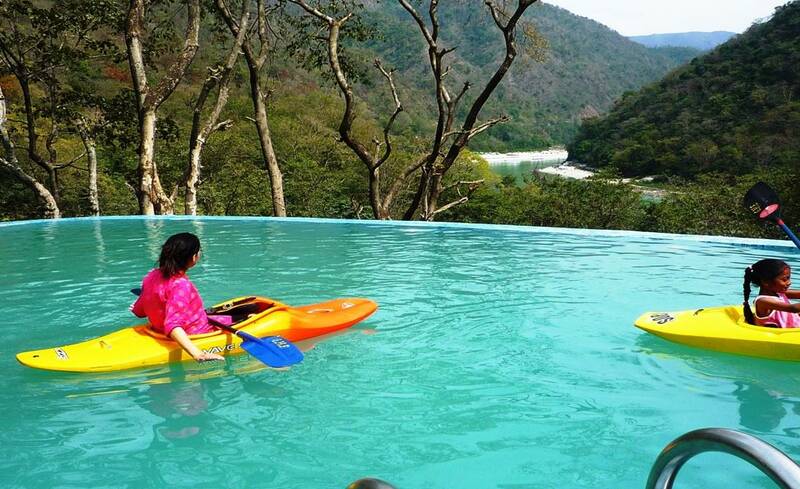 Being the most happening camp, Nature walks, Jungle treks, mountain biking, rock climbing, rafting, Kayaking & wild life trips are few of the many activities one can take. 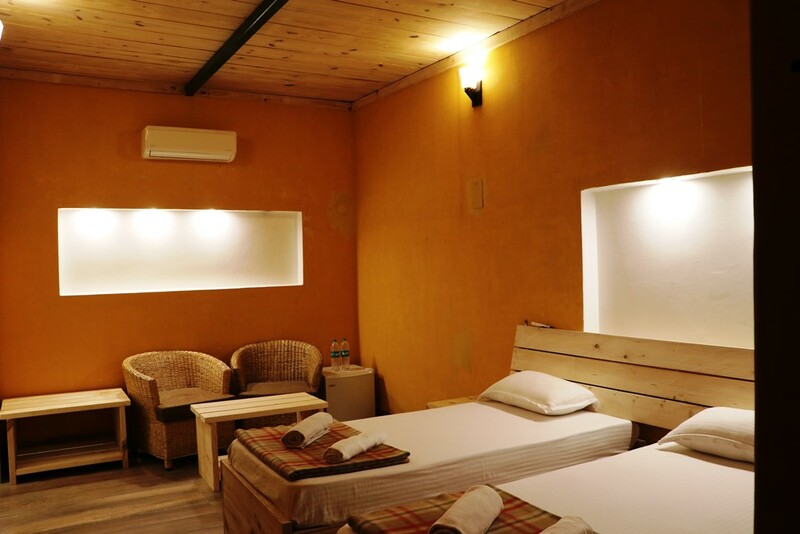 Accommodation is in Air-conditioned Cottages & tented huts with attached bathrooms with running hot water & electricity with backup. 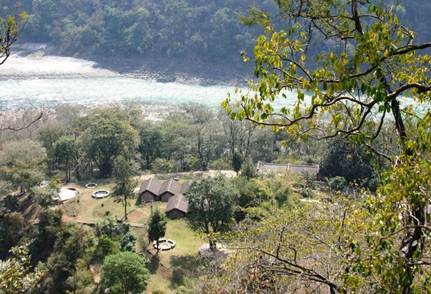 The camp is spread in big green area, with orange & mango trees overlooking the roaring Ganga and have easy access to some of the best silver sands beaches on the Ganga. 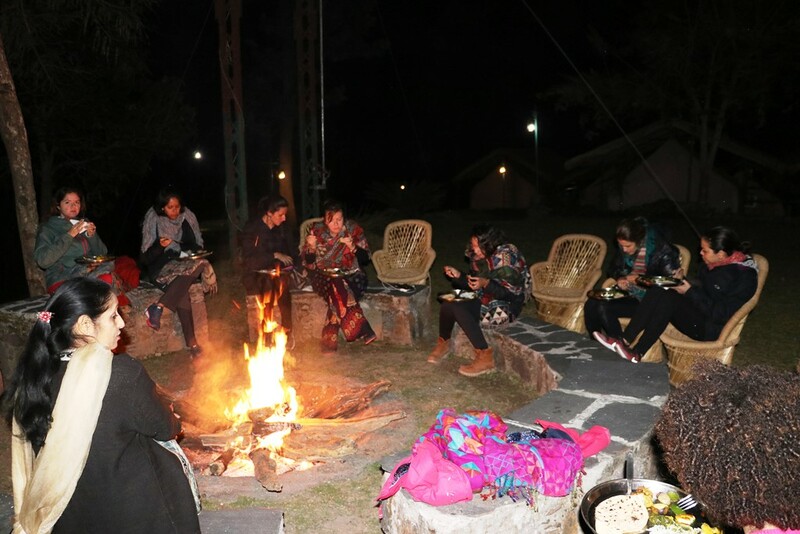 Our Associate company Himalayan Adventure Holidays has the state of the art Rafting equipment and experienced guides taking you rafting down the Ganges. The Above Package cost Includes. 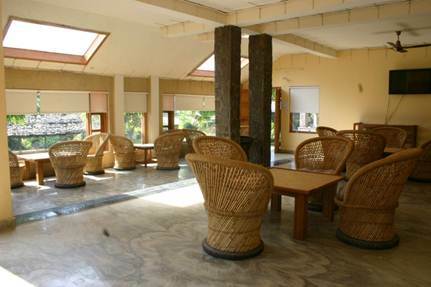 One Night Accommodation at Himalayan Retreat Eco Camp resort as per the option taken. 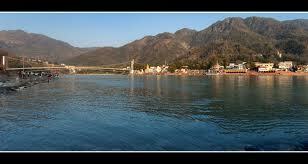 All the accommodation types are with attached bathroom, running hot water, proper bed & Linen. Meals: Breakfast (1), Dinner (1) served in the Dining area. Camp fire with BBq Snacks. Morning Tea with cookies & Evening tea with Pakoras. 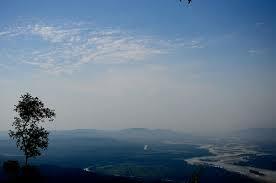 Half day trekking to water fall. 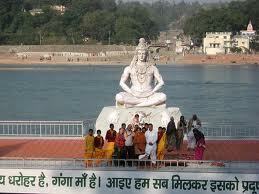 One Rafting Trip from Marine Drive to Muni Ki Reti (11 Kms) with world class equipment and professional river guides. Body surfing, cliff jumps and much more fun while rafting on the river. Scheduled Jungle / Beach walks & other scheduled activities in the camp.